Home Plans Concept PowerPoint Templates And PowerPoint Themes 0912-"Microsoft Powerpoint Templates and Background with home plan concept"-"Home plan concept, architecture, construction, real estate, business, metaphor" Experience the striking graphics of our Home Plans Concept PowerPoint Templates And PowerPoint Themes 0912. They bring good quality to the table. 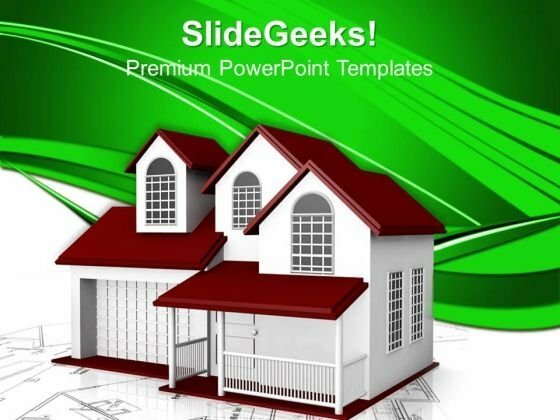 Be fantastic with our Home Plans Concept PowerPoint Templates And PowerPoint Themes 0912. Give a boost to your creativity.